I really believe that it’s our responsibility as parents to give our children the best start in life. 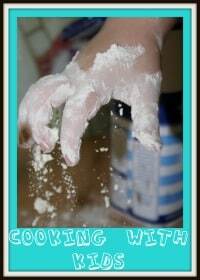 Obviously there are lots of different ways that we do this on a daily basis but one thing that I’ve always focused on with my children is to encourage them to learn to cook. I’ve always found that the best way to encourage learning is to make things fun so I’ve tried to do things that will make my children love cooking and being in the kitchen and from there it’s been easy to start teaching them the skills they will need one day when they leave home. 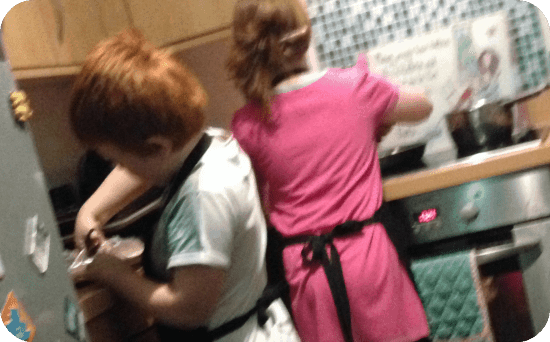 It’s important to me because if I want to teach them to live on a budget, which they undoubtedly will do at some point in their life, they need to know how to cook for themselves without needing to buy expensive ingredients or resorting to takeaways. We started encouraging them from a very early age by baking simple and fun recipes – usually with me doing all of the work and them just doing a bit of stirring and decorating. 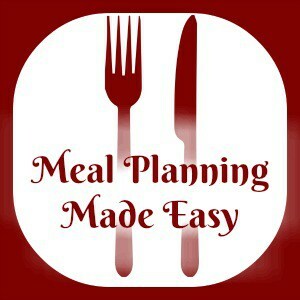 Gradually we moved on to more complicated recipes with them taking more and more responsibility and now I have two children who love to cook and to experiment with different recipes. 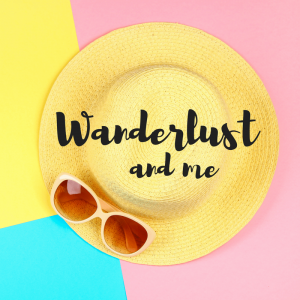 My eldest cooks dinner for us regularly and loves to be given a budget and the responsibility to decide what she’s going to cook within that budget. She’s learning food technology at school right now and she loves that everything they’re learning, she’s been doing for years! 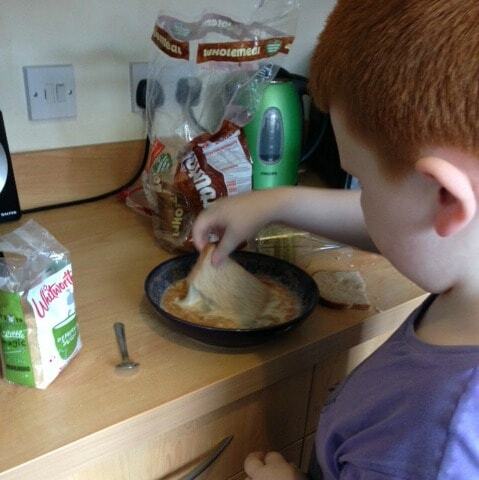 Even my youngest loves to cook and regularly cooks us his ‘signature dish’ of cinnamon toast for breakfast. It’s a pleasure to watch them work in the kitchen and I know that as we continue to learn together, they’ll be more than capable of fending for themselves (foodwise) when they leave home. 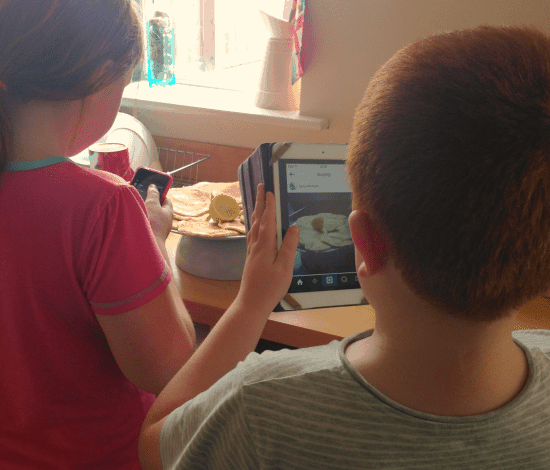 And, I think I’ve equipped them with another skill that may come in useful (probably not though), as children of a blogger, they know that most food we cook is photographed before it can be touched….